Presiding Bishop of the AFM Church of God, Incorporated and International. Bishop Brown is a ministerial and business visionary, altruistic philanthropist, and spirit shepherd to thousands around the world. Bishop Brown is a visionary and devoted leader of the AFM Church of God. The Lord has placed him in the AFM Church of God for a specific purpose and that is to bring people back to the ABC’s of the Gospel. 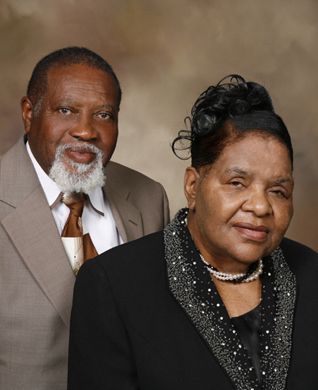 Bishop Brown is married to the beautiful and virtuous, Josephine Moorer- Brown.